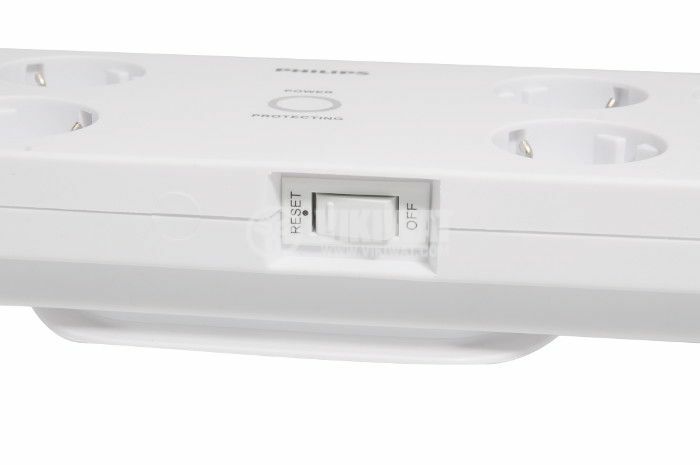 Power strip with 8 Schuko sockets over 45°, surge protection and switch. Cable lenght 2m, 3x1.5 mm2. 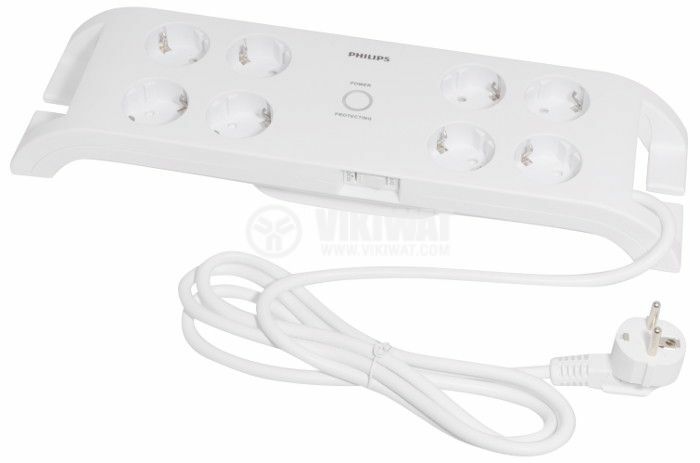 electrical characteristics - 16 A / 230 VAC, 3680 W.
Light indication of working protection, shape optimizing cables.